AC Milan are amongst a clutch of clubs who are interested in signing Southampton striker Manolo Gabbiadini in January. Southampton manager Ralph Hasenhuttl has confirmed that the striker could leave the club in the coming days and the Italian is not a big part of his plans going forward. 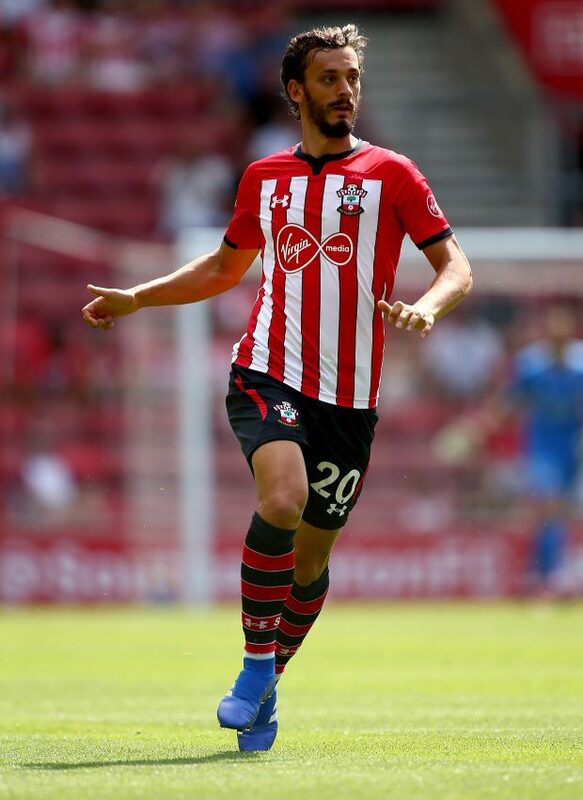 Gabbiadini’s future at Southampton has been in limbo since the start of the season and the striker recently conceded that he would have left the club last summer had he known he would receive limited opportunities. 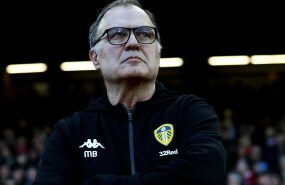 His agent is said to be in England to conduct talks with Southampton and several clubs across Europe are interested in signing the striker during the winter window. According to Italian outlet Calciomercato.it, AC Milan are one of the five clubs who are eyeing the possibility of signing Gabbiadini from Southampton this month. He has attracted interest from the Russian duo of CSKA Moscow and Spartak Moscow and has also been on the radar of Bundesliga outfit Schalke. Gabbiadini future could also lead him to Istanbul in January as Turkish giants Fenerbahce are considering signing him. The striker is said to be preferring a return to Italy, but he has a number of options to choose from at the moment.